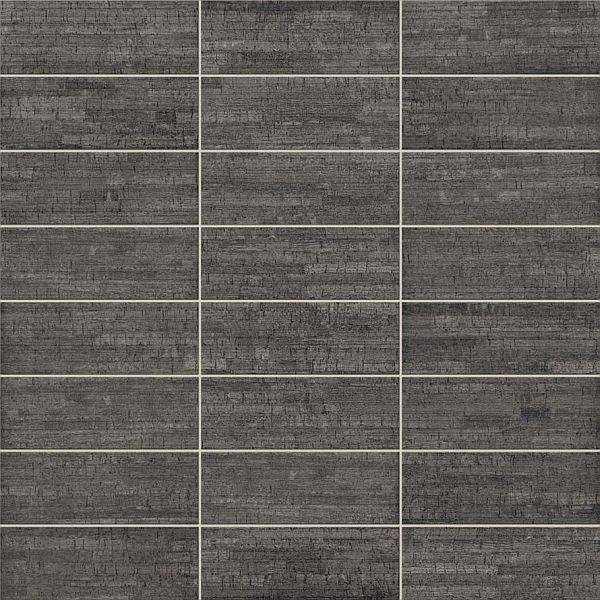 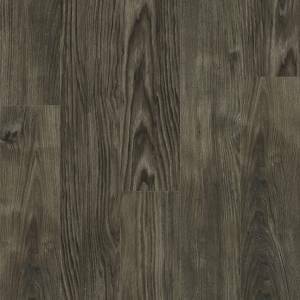 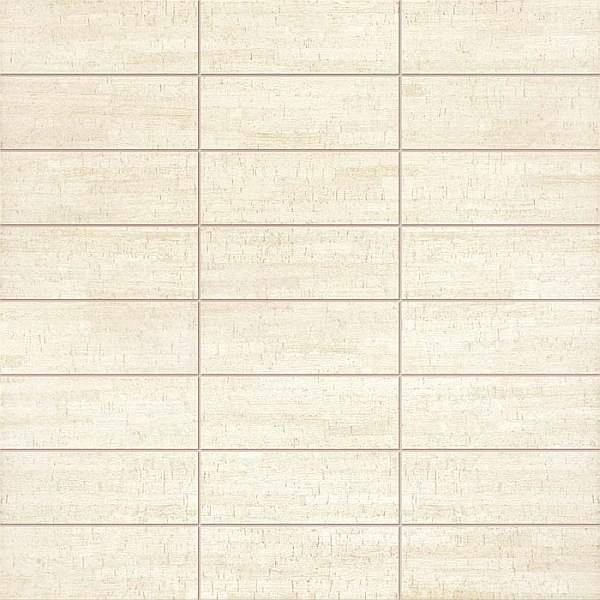 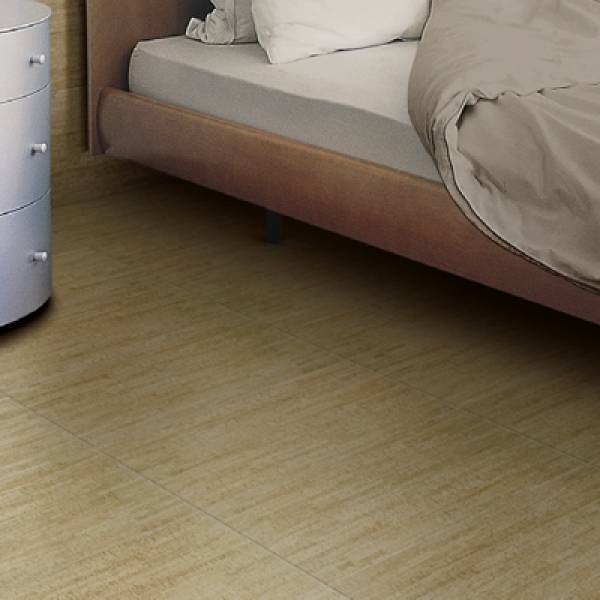 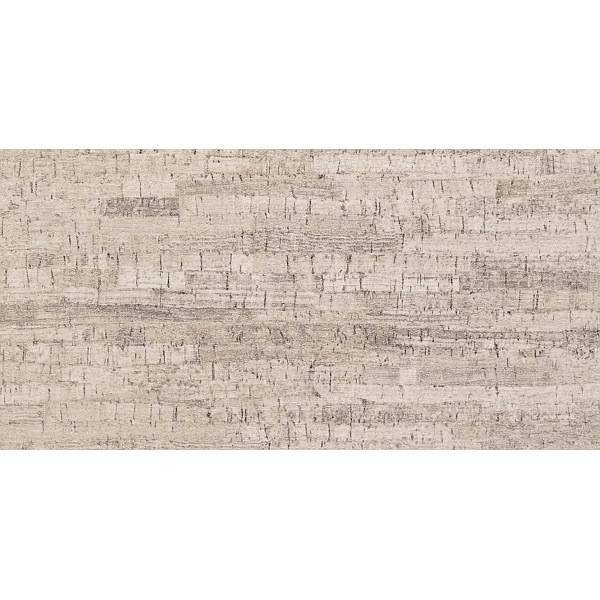 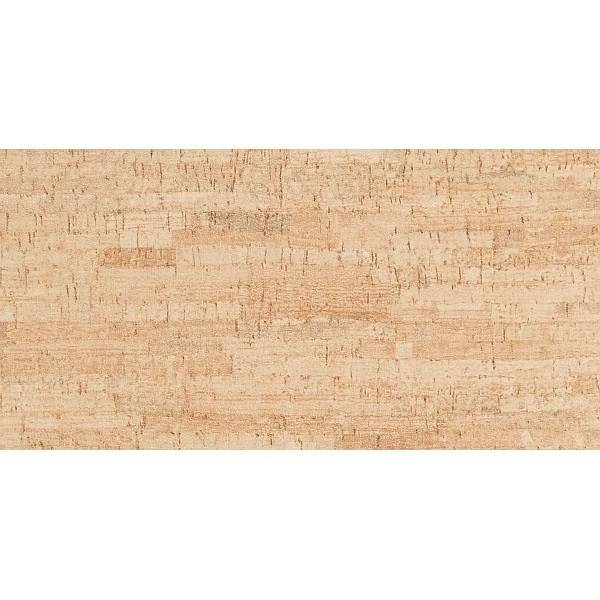 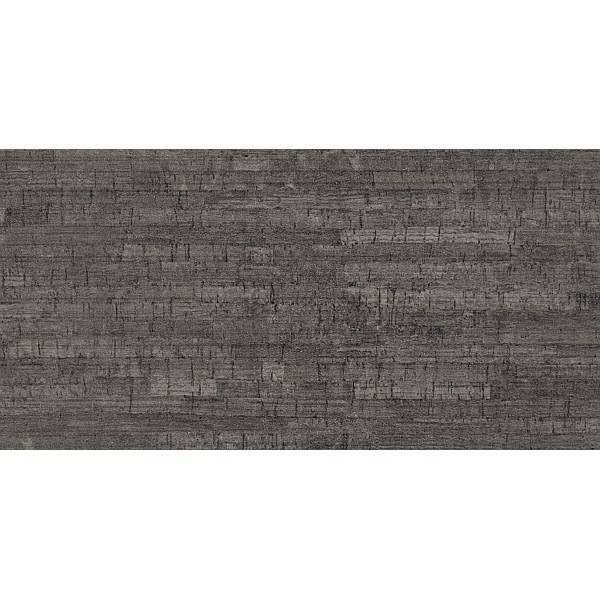 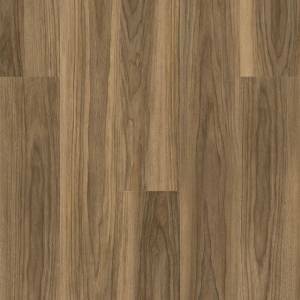 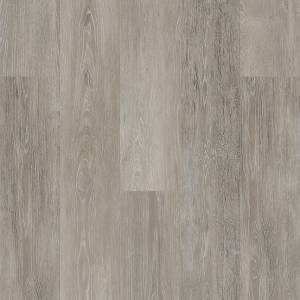 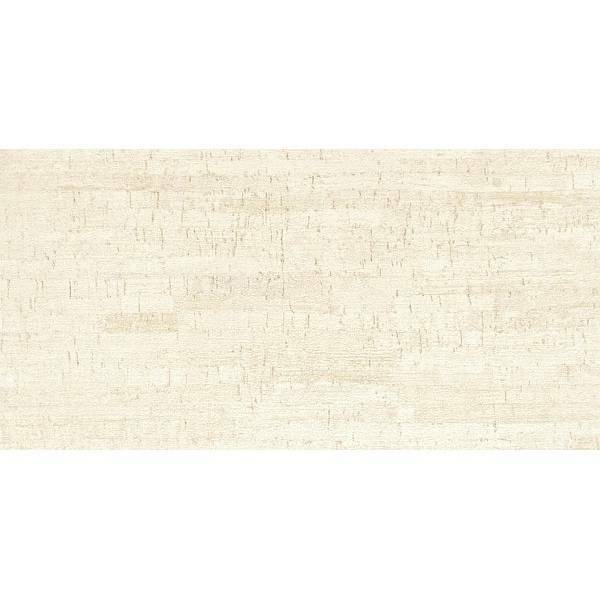 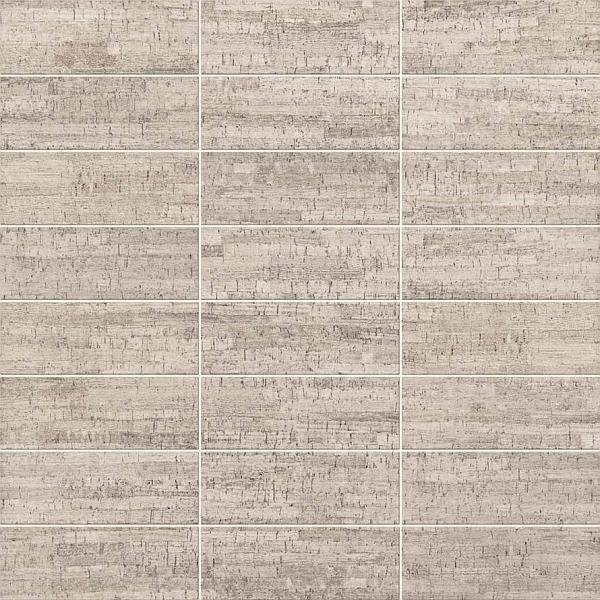 Beautiful full-body porcelain tile available in 4 colors in a 12x24 format. 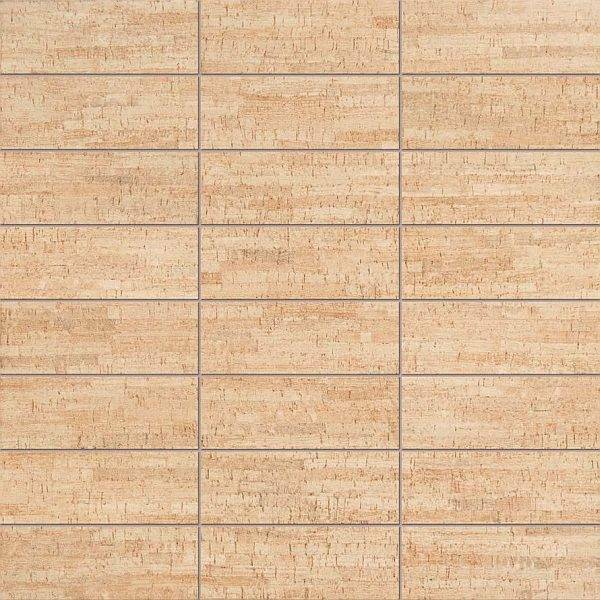 Coordinating 3x12 bullnose and 1.5x3 mosaic are also available. 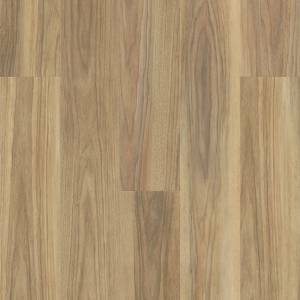 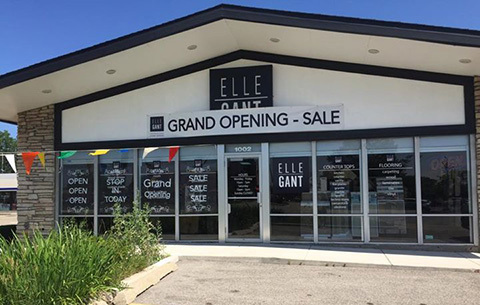 The slip-resistance of this product also makes it a great addition to any property. 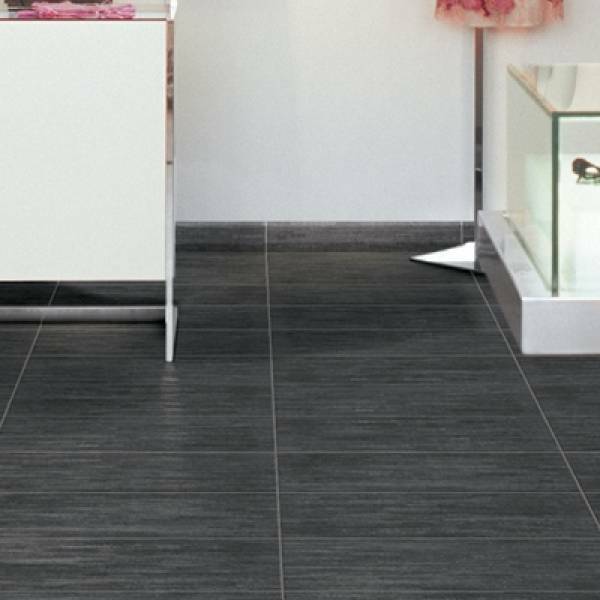 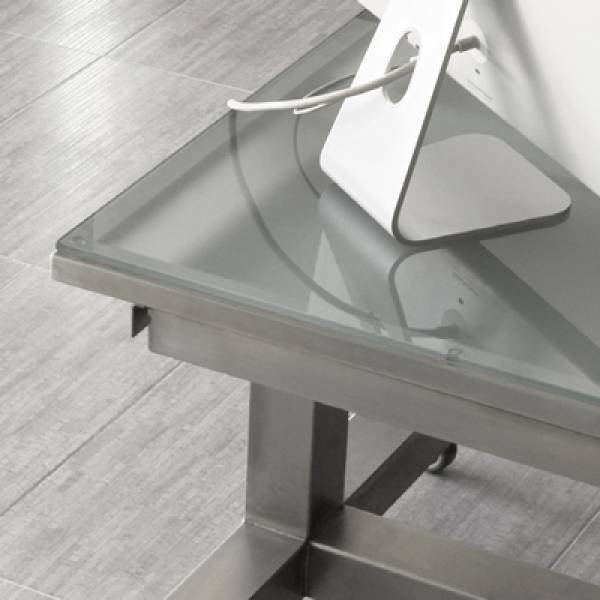 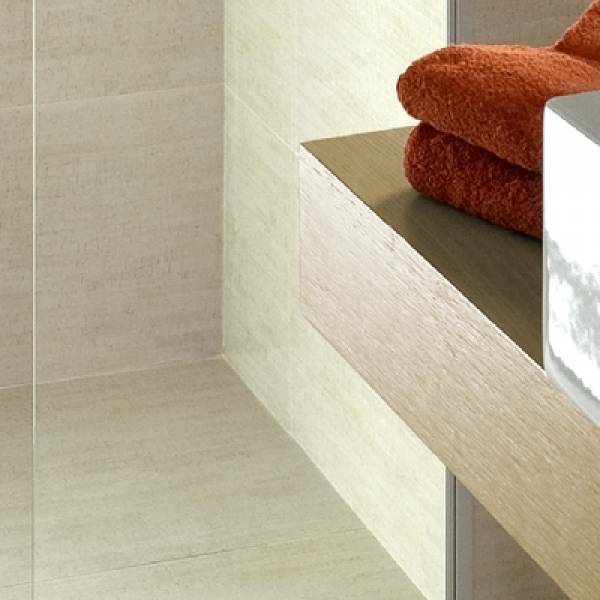 Bullnoses are available to complement the tiles, so you can really complete the look of the room.